Chinese Medicine is an ancient healthcare system which views the human body, mind, and spirit as a unified whole, influencing and balancing each other. Because of this, it is not only effective for physical conditions, but also emotional and psychological disturbances. Chinese Medicine uses a variety of techniques to bring the body back into balance to restore health by addressing the root of the problem instead of focusing on symptoms. These techniques include Acupuncture, Chinese Herbal Formulation, Nutritional Counseling, and Meditation. Acupuncture is a method of encouraging the body’s natural healing ability and improving function by the insertion of very fine needles into specific points. The traditional explanation for how acupuncture works is this: the spiritual energy flowing through the body, Qi (“chee”), can be influenced and balanced by stimulating specific points. These points are located along channels of energy known as Meridians that connect all aspects of the body from our organs systems to the tips of our fingers and toes. What's involved in getting an acupuncture treatment? Treatments begin with a thorough intake interview about all aspects of your health condition. Your practitioner will then feel your pulse and look at your tongue. Based on these findings, appropriate acupuncture points will be chosen to treat your condition. Common point locations are generally below the elbows and knees; the points selected are then swabbed with alcohol. We recommed wearing comfortable, loose fitting clothes. 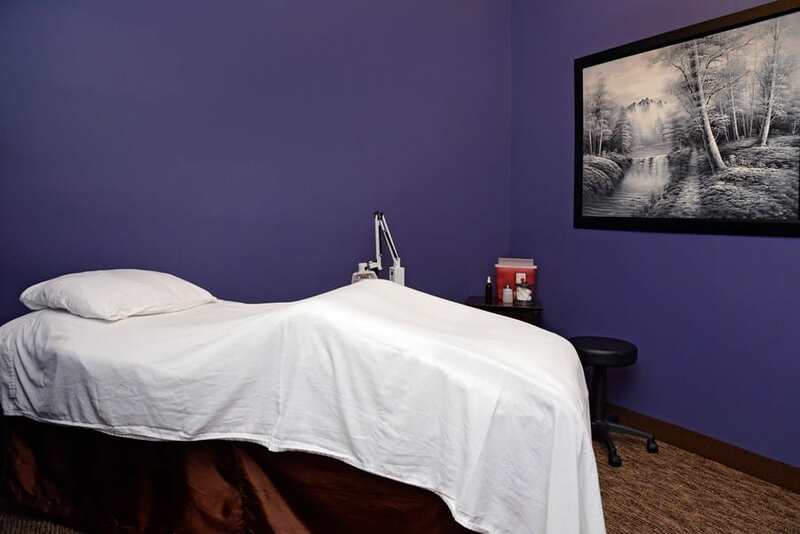 You will relax on a massage table while the needles are inserted and retained for 30 to 45 minutes. Acupuncture is rarely painful, although it is common to feel sensations of heaviness, tingling, soreness, or pressure during the treatment. The needles are extremely thin, sterile, single-use, and made of stainless steel. If performed by a trained acupuncturist, yes. Acupuncture has been used safely for over 2,000 years. 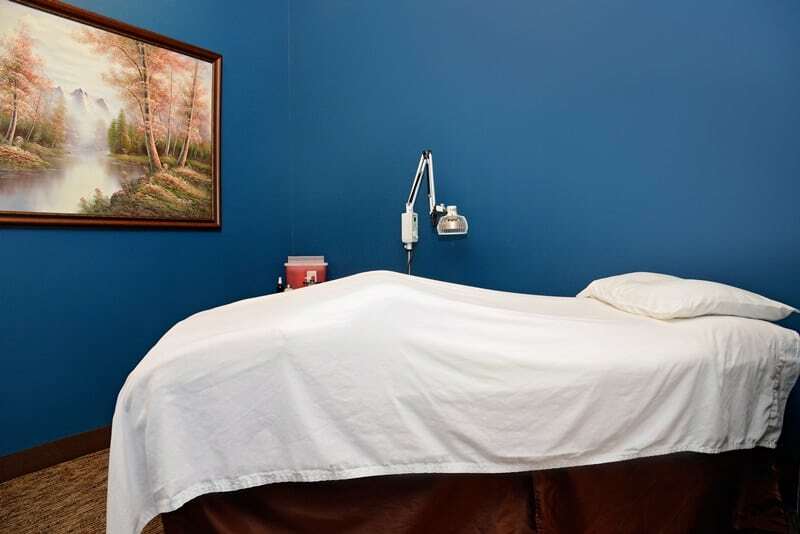 Licensed practitioners are highly trained in human anatomy, sterilization and aseptic techniques, needling technique, and needling depth to ensure patient safety. The traditional explanation for how acupuncture works is that the spiritual energy flowing through the body which is termed Qi (pronounced chee) can be influenced and balanced by stimulating specific points on the body. These points are located along channels of energy known as Meridians that connect all aspects of the body from our organs systems to the tips of our fingers and toes. According to Chinese Medical theory, illness arises when the smooth flow of Qi in the meridians becomes unbalanced and stagnated. Acupuncture works to restore balance to the body. Although no one is able to explain precisely how acupuncture works, scientific research has shown that following an acupuncture treatment, various physiological shifts occur. These shifts include an increase in the production of the body’s own natural painkillers and anti-inflammatory agents as well as improvements in hormonal activity and immune system functions. Contact Long Life Ministries in Springfield, MO for more information on our acupuncture treatments.